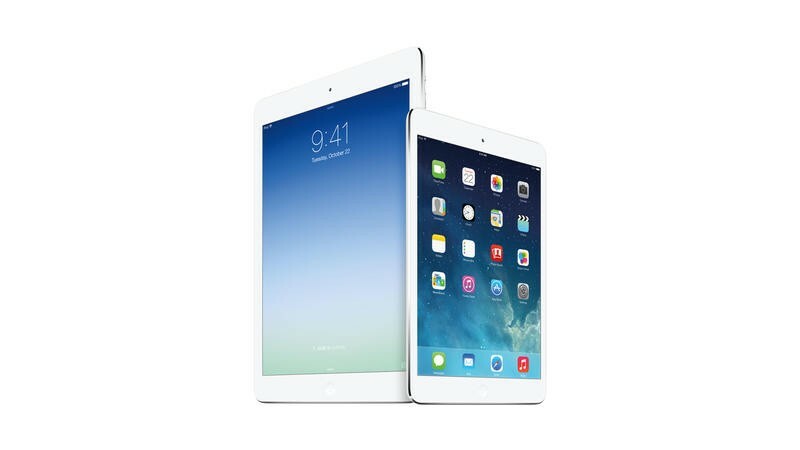 With the announcements of the iPad Air and the iPad mini with Retina today, it has come to make the toughest decision of all: Which will you be buying? Both the iPad Air and the iPad mini with Retina received major upgrades today, but were they enough to warrant you upgrading from your current model, or even buying your first one? Take a moment to vote in our poll and let us know your further thoughts in the comment below.